If you’re in the market for Jeep parts in Longmont, Colorado, come into Prestige Chrysler Dodge Jeep Ram. 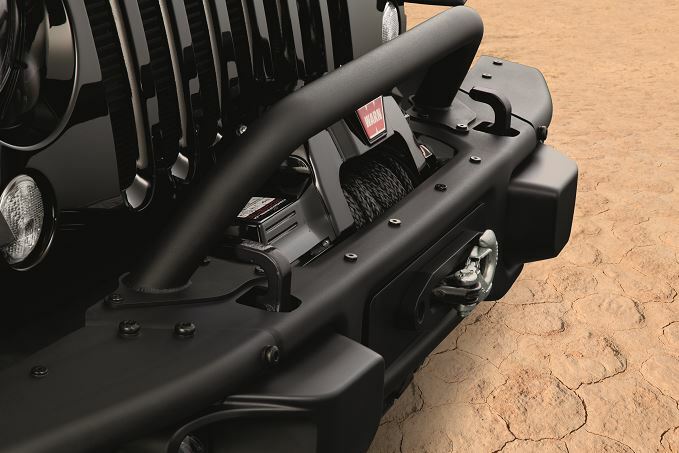 We’re your local Jeep dealership, which means you’ll find only genuine Mopar parts and accessories designed to keep your Jeep vehicle running as smoothly as possible. Buying your performance parts and replacement parts directly from the Jeep dealer means you can rest easy knowing you have the exact Jeep part for your specific vehicle. 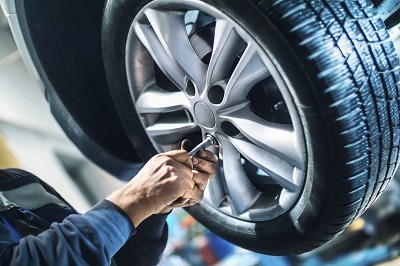 Plus, you can take advantage of our available auto parts warranties, all complemented by the expert knowledge of Prestige Chrysler Dodge Jeep Ram’s parts department staff. Give us a call to see why Mopar parts are a better investment than aftermarket parts! Order Jeep Parts at your Longmont, CO Jeep Dealership. Whether you’re in need of an auto part for a minor repair to your Jeep vehicle or are looking for performance parts and accessories to customize your SUV, you’ll find the auto parts you need at Prestige Chrysler Dodge Jeep Ram in Longmont, CO. We carry everything you need, including Mopar fuel pumps radiators, brakes, brake pads, wiper blades, and air filters. The team in our Longmont, CO Jeep parts department will make sure you have the exact right part you need for your vehicle. Get in touch with our team to learn more. 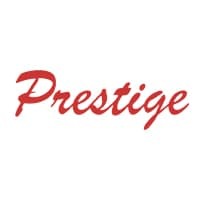 You’ll find the Jeep parts and accessories you need at Prestige Chrysler Dodge Jeep Ram in Longmont, CO. Give our parts department a call today to talk to the experts, or stop by to see us in person to experience our selection of Mopar parts for yourself. We also have a convenient online ordering form for Jeep parts and Jeep accessories, if you already know what you need. We look forward to serving you.